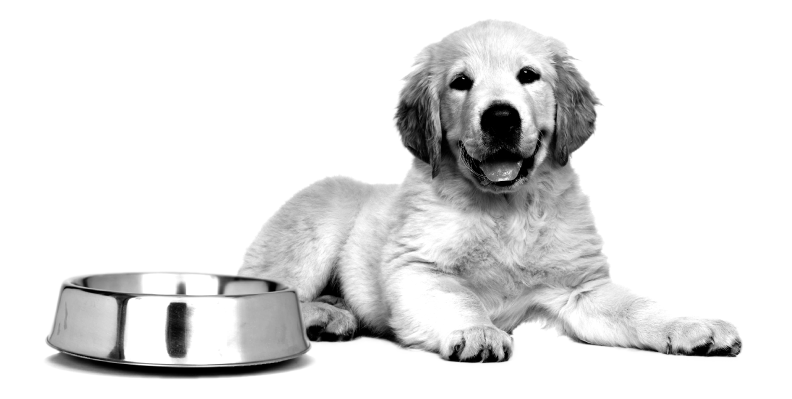 Since 1991, PET DEPOT has been providing the best selection of natural pet food and supplies. With many PET DEPOT franchise locations in the U.S. and Canada, it makes it easy to find what you’re looking for and that’s just the beginning of what we offer! Each PET DEPOT location in the franchise is locally owned and operated. Our dedicated team of franchisees and knowledgable staffs give you the expert pet advice along with top-class customer service to help keep your pets healthy and happy. All our stores feature premium, natural, and holistic brands of pet foods, as well as fresh, frozen and raw pet diets. We’ve got everything you need to keep your pet healthy from the inside out. In addition, each PET DEPOT franchise location offers supplies for fish, small animal, bird and reptiles, including lots of toys, snacks and habitats. Let our team recommend the right solution for your pet. PET DEPOT is the one of the top independent pet franchises in the United States with locations all over the United States and Canada. PET DEPOT offers full-service pet stores featuring expert pet grooming, pet adoptions, veterinary hospitals and dog training in clean, modern, and well-equipped facilities. Please see each store for details. Come to PET DEPOT, the place where animals really do come first! Click our store locator to find the PET DEPOT store or hospital nearest you. PET DEPOT believes that the key to a happy and healthy pet starts from within. From hundreds of premium and natural brands such as Zignature and Petcreaun, PET DEPOT is the NATURAL PET FOOD HEADQUARTERS℠. Find your nearest PET DEPOT location to upgrade your pet’s nutrition. PET DEPOT Veterinary Group Hospitals feature state-of-the-art laboratory equipment, complete digital radiography systems including dental radiography, ultrasound machines, and anesthetic monitoring machines with large surgical suites with electrocautery. Whether your pet is suffering stomach issues, skin conditions, infections, or injuries, we’re here to help. PET DEPOT believes every pet deserves a loving forever home. Every PET DEPOT location works with local rescue groups and shelters to help find homes for those pets in need. Click the button below to learn more about PET DEPOT and our mission to help pets find their forever homes. The PET DEPOT Blog features helpful care tips, the latest pet industry news, advice for new pet parents, and much more. We strive to promote a strong and lasting bond between pets and their parents by providing a database of knowledge and information. Click the button below to read the PET DEPOT Blog. Since 1991, PET DEPOT has been serving pet owners and building great places to shop. If you love pets and enjoy working with people, a career in the retail pet business could be the perfect opportunity for you. You’ll see that owning your own pet store can be gratifying and fun, as well as a great way to build a future both for yourself and for your family members. PET DEPOT franchises are available in most states in North America, Canada, and Mexico. We offer a variety of retail and hospital options with sizes ranging from 1,500 to 10,000 sq. ft. Our PET DEPOT Barkery is a boutique style operation focused on toys, chews, treats and accessories, with some limited premium pet food brands. Typically the boutique is 1,500 s.f. in size, and located in high density urban / downtown setting, it caters to localized communities in a small geographic radius. Our full line pet store format caters to homes typically outside of city centers, with established neighborhoods. Typically retail stores are 2,500 s.f. – 5,000 s.f. in size, the market area is typically 3 – 5 mile radius with higher income / household density. Our hospitals are custom designed to your specifications, with function and medical standards integrated. From outpatient clinics to specialty practices, we can assist in all aspects to make entry into your own hospital a reality.